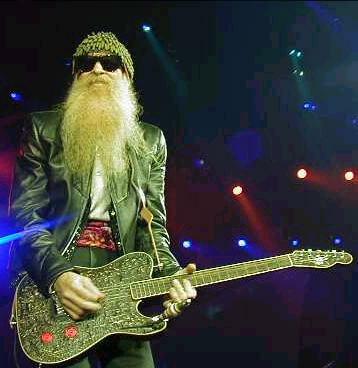 Billy F. Gibbons was born on December 16, 1949. His nickname around here is: Reverend Billy G! Billy is is best known as the lead guitarist for “ZZ Top”. 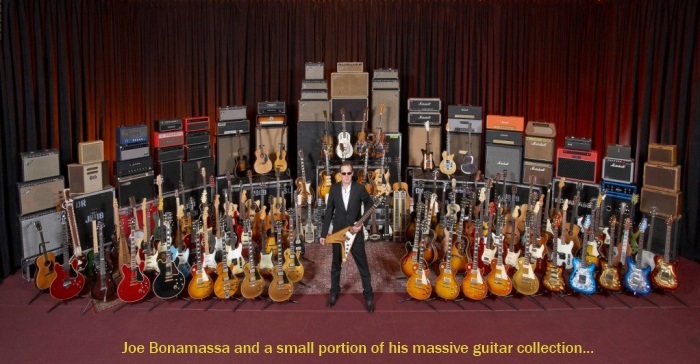 Gibbons trademark guitars are his Gretsch “Billy-Bo” and his 1959 Gibson Les Paul known as “Pearly Gates”, although it is common to see Billy step on stage with something quite exotic. He is also known for his custom cars and love for Mexican cuisine. It is widely known that Billy has used a Mexican Peso coin as a guitar pick. 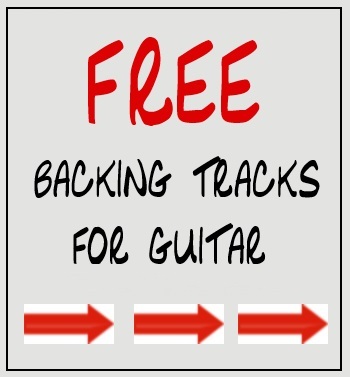 Are you a Billy Gibbons fan? Be sure to check out Creative Bone Artworks,: “Art That Rocks” Collection – specifically the Billy Gibbons print from world-famous artist Tom Noll! Limited Edition prints are still available of this amazing Billy Gibbons artwork! Contact Tom Noll directly to inquire about ALL art prints for sale. The Billy Gibbons Painting Has Been Named! I’ve always read that Brian May likes to use an old English sixpence. I wonder what other non typical plectrums are used by famous guitarists?